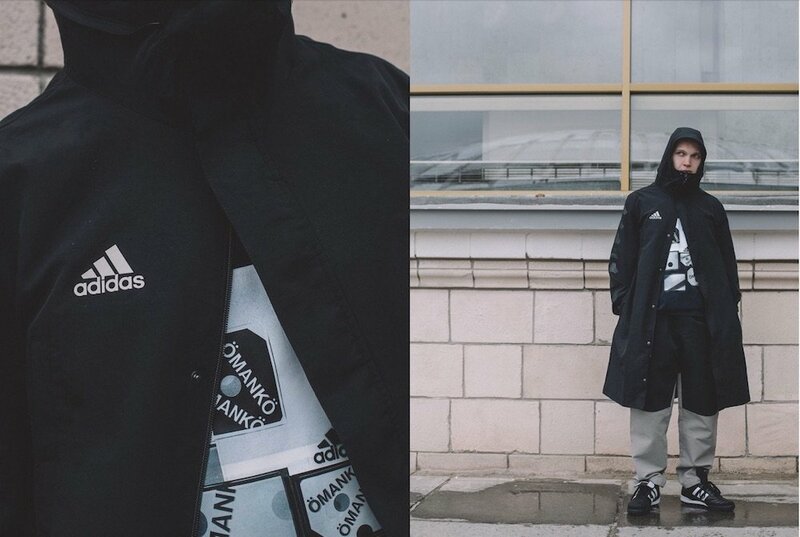 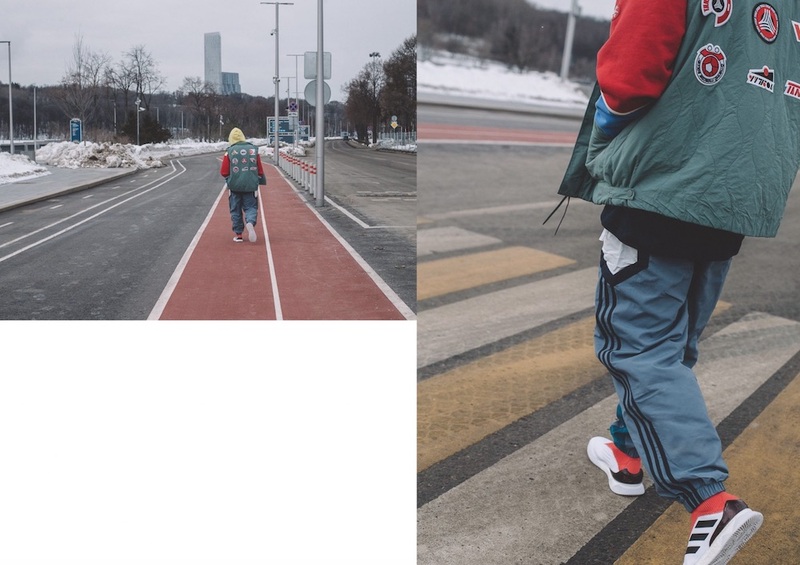 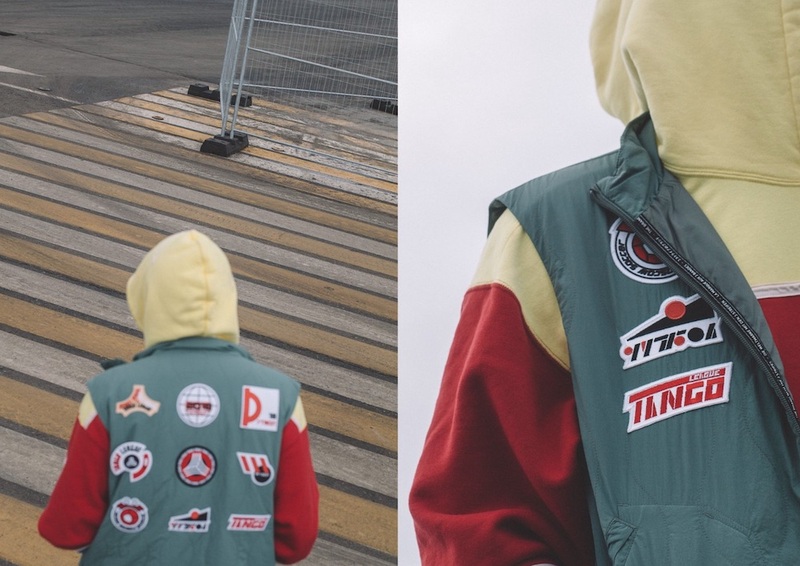 Global sports brand Adidas has released a new look book for its latest collab with Russian streetwear influencer ÖMANKÖ. 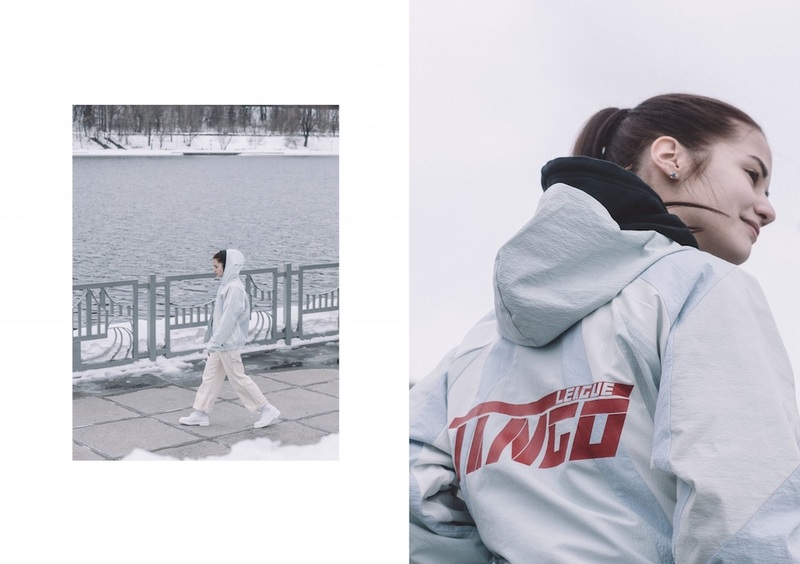 The social media brand worked with artists Maho Gvilia and Antom Reva to create patches and prints with an urban edge, drawing inspiration from constructivism, suprematism, and vintage Soviet graphics from the 60s. 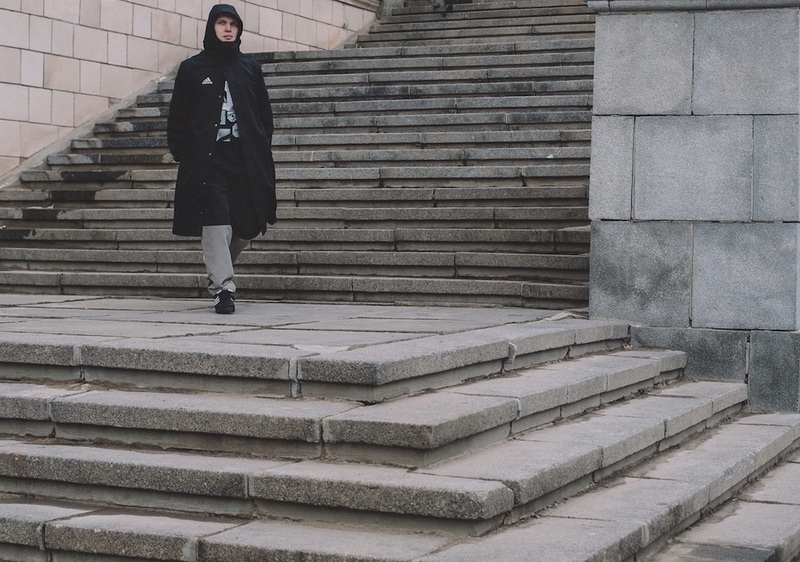 The prints were launched at the Moscow edition of Adidas’s global street football tournament, Tango League, where a one-off workshop gave fans the chance to transfer the designs onto T-shirts, hoodies and sweatshirts. 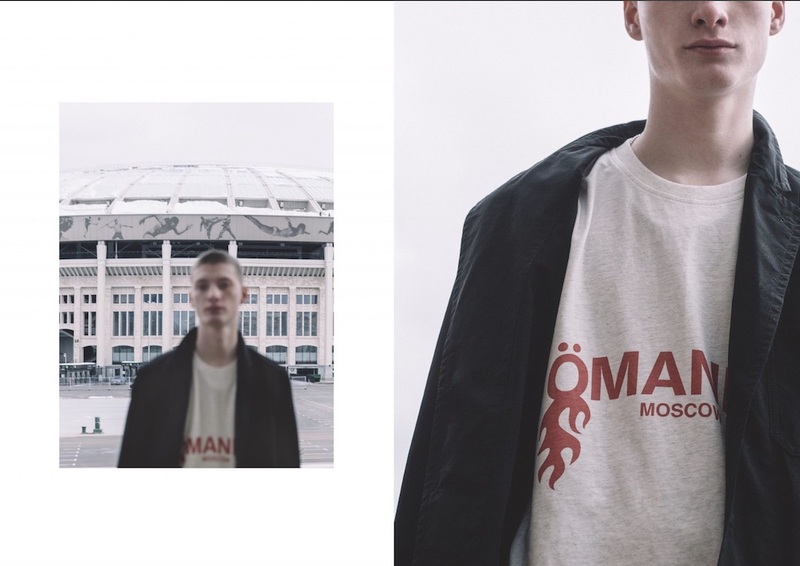 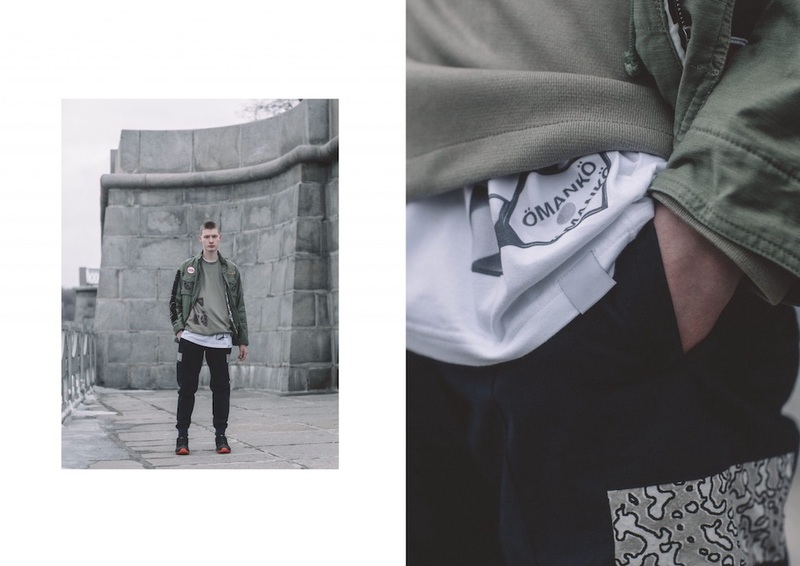 Founded by Artem Ermilov on Tumblr back in 2015, ÖMANKÖ has since grown to a multimedia platform covering the latest streetwear drops. 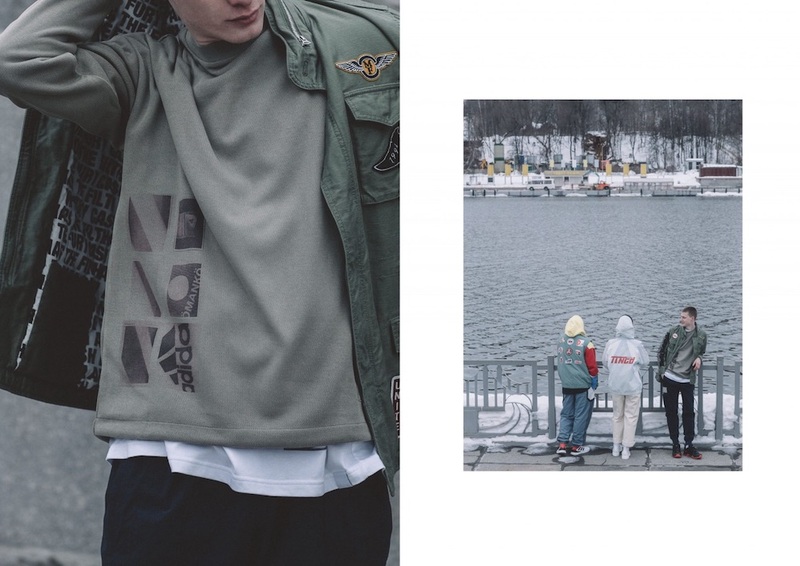 The brand is already set to launch its next collab as part of a new range with jewellery designer Asher Ney.